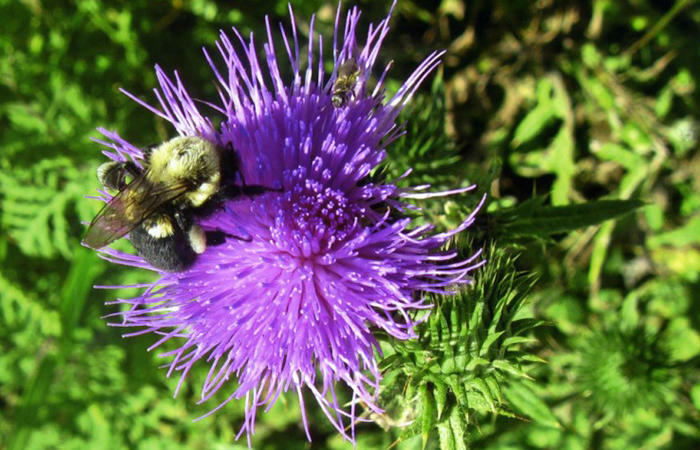 Head out to Powdermill Nature Reserve for the Pollinator Festival! Explore Powdermill’s six gardens on your own or on a tour with one of our experts. The day includes talks by several pollinator experts, tours of Powdermill’s gardens, sales of honey and bee products, and a plant sale which will emphasize native plants that attract pollinators.